At the conclusion of Flight Readiness Review at Kennedy Space Center in Florida on Monday, senior NASA and contractor managers voted unanimously to proceed with processing toward the targeted launch of the CYGNSS mission on an Orbital ATK Pegasus XL rocket on Monday, Dec. 12. 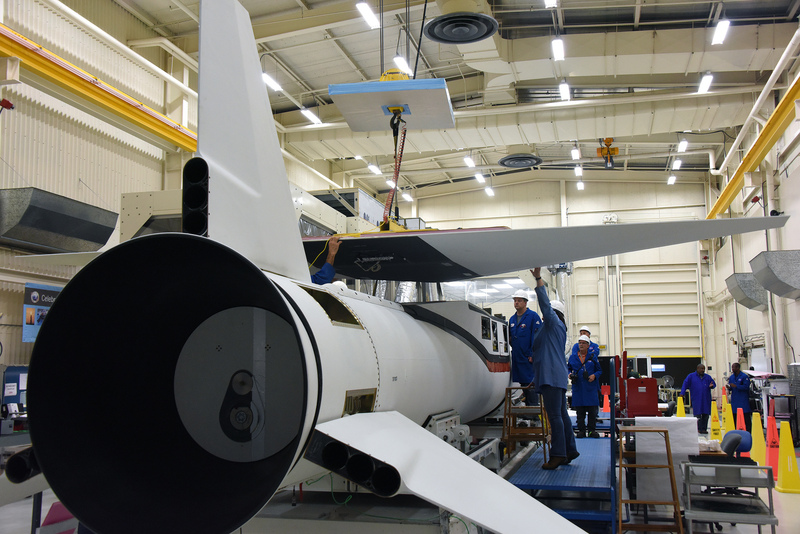 The team is progressing towards mating the Pegasus rocket to Orbital ATK’s L-1011 aircraft, nicknamed “Stargazer,” next week at Vandenberg Air Force Base in California for the ferry flight to Kennedy. 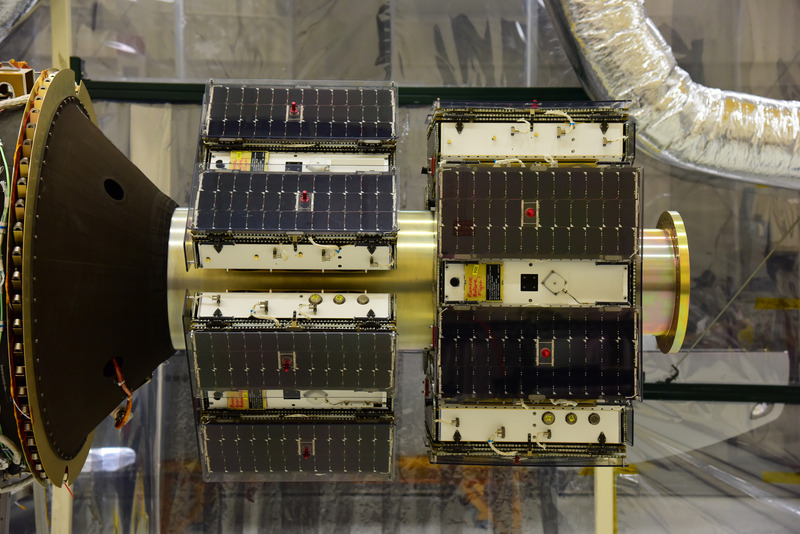 A final “go” decision will be made at the CYGNSS Launch Readiness Review on Saturday, Dec. 10. On launch day, the Stargazer aircraft will take off from the Skid Strip at Cape Canaveral Air Force Station in Florida, carry the Pegasus XL rocket to a precise drop point for its release and launch. The two-year CYGNSS mission will make frequent and accurate measurements of ocean surface winds throughout the life cycle of tropical storms and hurricanes. The data that CYGNSS provides will enable scientists to probe key air-sea interaction processes that take place near the core of storms, which are rapidly changing and play a critical role in the beginning and intensification of hurricanes.